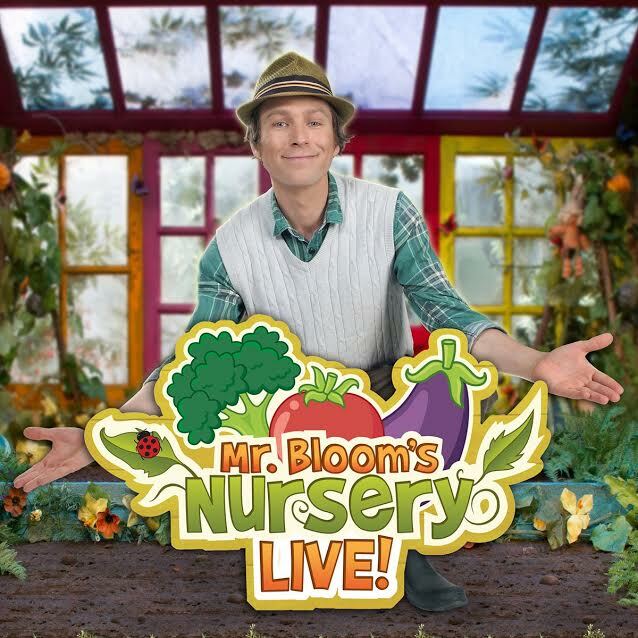 In a couple of weeks time the kids and I will be off to Wolverhampton Grand to watch Mr Bloom Live, totally for the kids of course. Jack has loved Mr Bloom's Nursery for as long as I can remember, and I must admit to being a bit of a fan too. When I saw the show was coming to the theatre again I knew Jack would love it and after seeing Ben Faulks in the pantomime at Christmas he decided he wanted to come back to watch it. However, we have teamed up with Wolverhampton Grand for one lucky winner to win a family ticket for four to one of the shows at Wolverhampton Grand. This entitles four people a minimum of 1 adult and 1 child to visit the performance. Simply enter below. 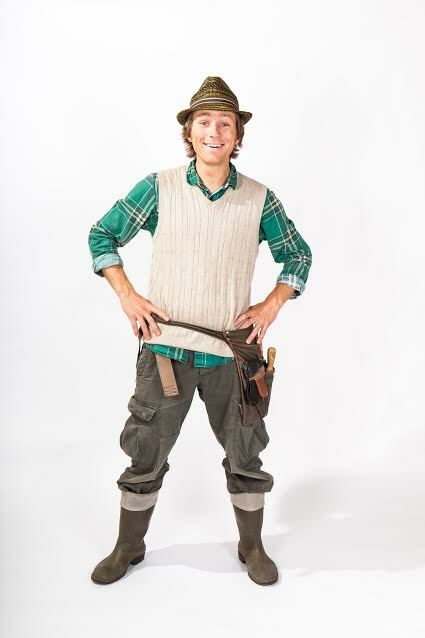 Mr Bloom, as seen on CBeebies, is about to embark on his first ever live UK theatre tour in February 2017. ‘Tiddlers’ of all ages are invited to come and see their favourite gardener and his veggie friends in their brand new stage version of Mr Bloom’s Nursery. As well as featuring Mr Bloom himself (Ben Faulks) the show will also star Colin the Runner Bean, Margaret the Cabbage, Joan the Fennel, Raymond the Butternut Squash, Sebastian the Aubergine and the Wee McGregors, not forgetting Mr Bloom’s trusty Compostarium too. Mr Bloom and his Veggies are getting ready for a very special occasion - a member of the Royal family is paying them visit. Can you lend a hand and help them get the Allotment ready in time? They certainly hope so! Come and sing along to all your favourite songs: ‘This Is My Allotment’, ‘Meet The Veggies, ‘The Compo Song’ and’ Night Night Veggies’.